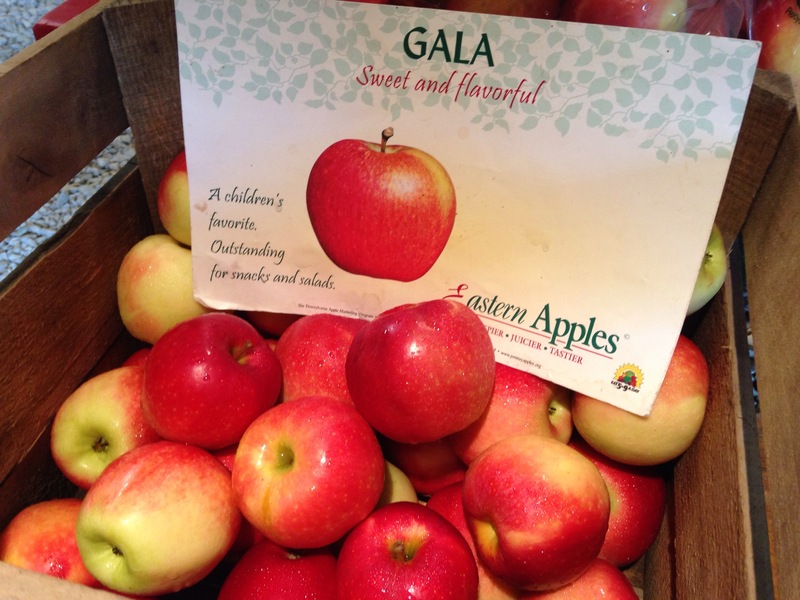 We will have Gala apples available today (9/3). These are a popular eating apple – great for kids’ (and adults’) lunch boxes! Please note: Due to major road construction on Malone Ridge Road and the closure of Henderson Avenue (beginning on 9/8), we recommend taking Jefferson Avenue when traveling from the Washington area. Travel west on Jefferson (Route 844) and make a right onto Linnwood, then a left on Wotring. Follow our signs to the apple barn. 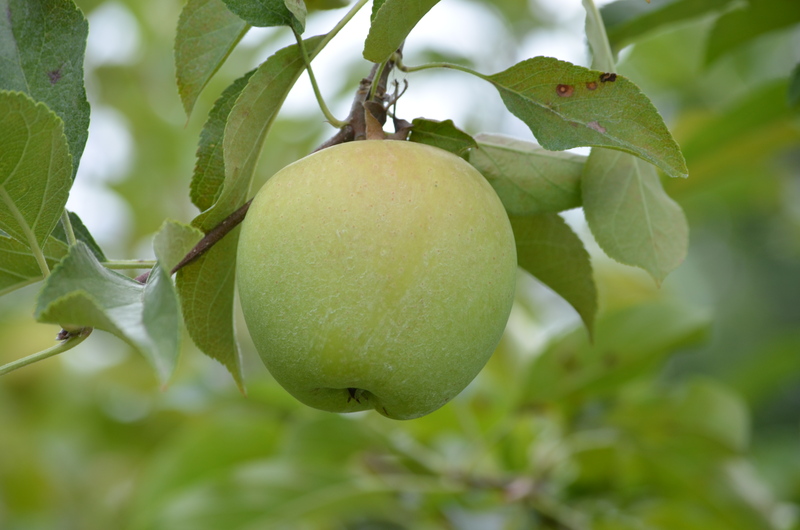 Beginning on opening day (8/27/14), we will have Ginger Gold and Paula Red apples available. We will update our list here on the blog and on facebook. Feel free to call us for the most up-to-date information. 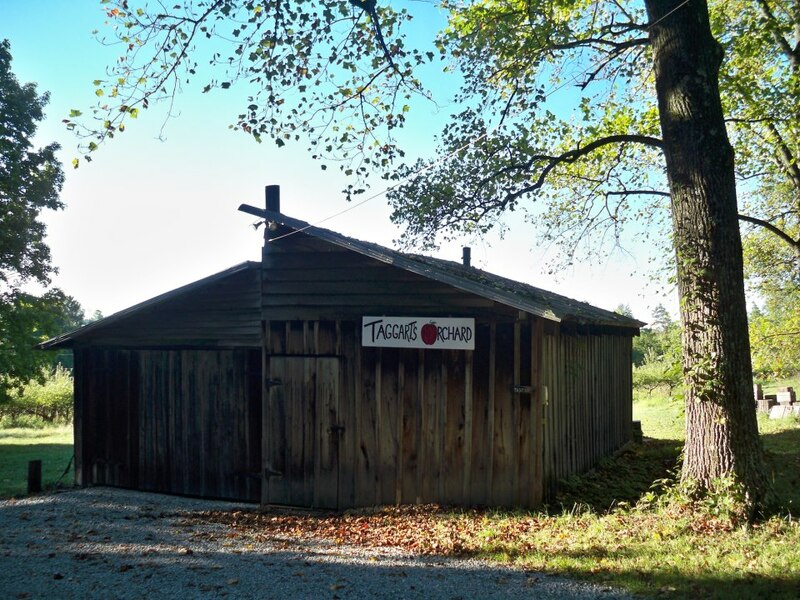 Taggart’s Orchard will open for business on August 27! We’ll also have our delicious selection of jams, jellies and snacks available. Can’t wait to see you at the apple barn! No apple blossoms yet but spring has arrived at the orchard!